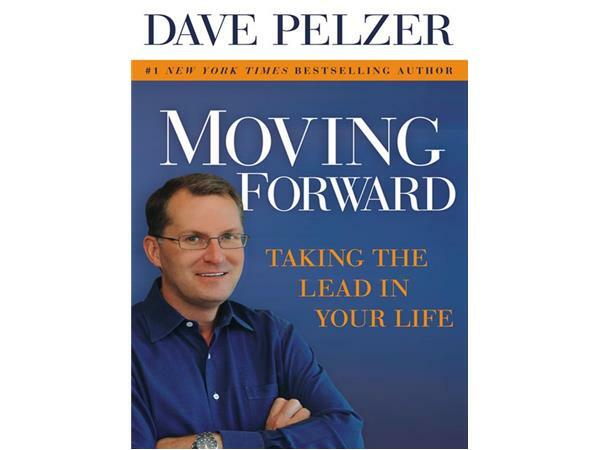 Joy Radio's interview with Dave Pelzer, New York Times and International Best Selling author,on 2.18.15 at 11 a.m., ET! Dave is the author of seven inspirational books. 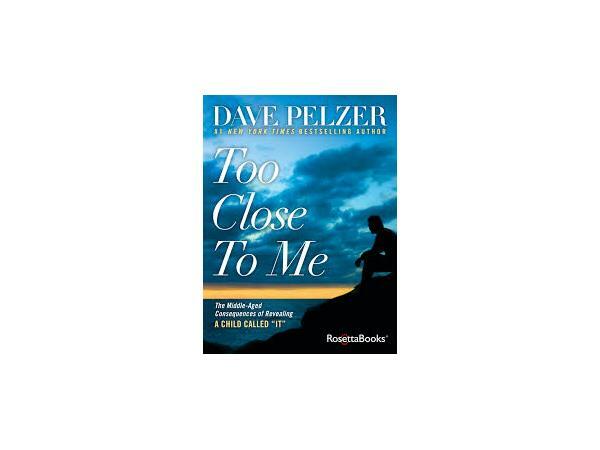 Dave’s latest book, Too Close To Me, which we will be talking about today, was released in the fall of 2014 on Kindle, and will be coming out in hardcover on April 7, 2015. 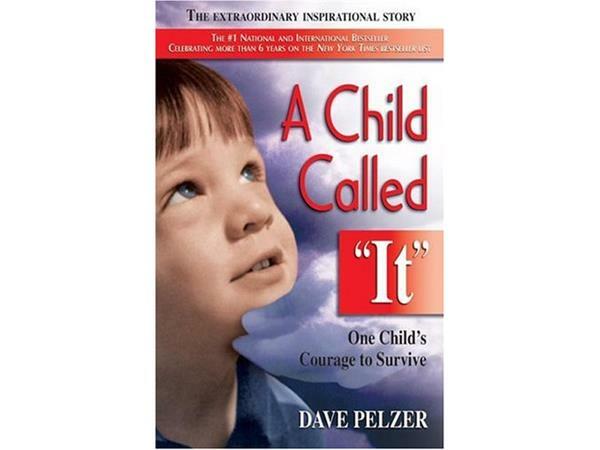 Dave’s first book, A Child Called “It”, was on the New York Times Best Sellers List for over 6 years and Dave’s books have been on the same Best Sellers List approaching 13 years combined. As an author Dave is the first to have four # 1 International Best Sellers and to have four books simultaneously on the New York Times Best Sellers List. Dave embodies Esprit: Spirit, Humor & Wit. As a child his resilience enabled him to overcome extreme life-threatening obstacles. 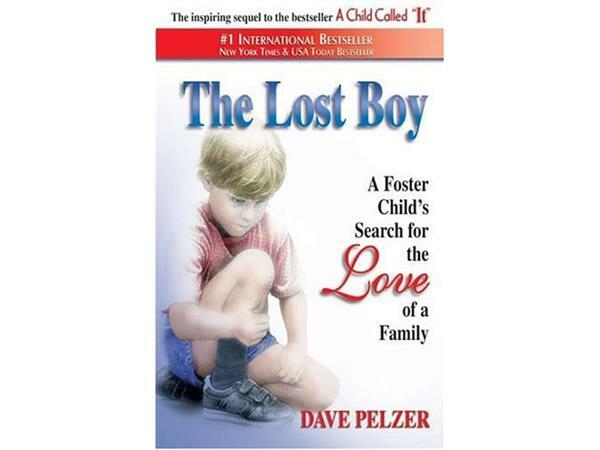 As an adult, for over 25 years, Dave’s inspirational work has encouraged countless organizations and millions of individuals to recommit their efforts and remain steadfast to their personal convictions. For over two decades, Dave has dedicated his life helping others . . . to help themselves. While many make excuses and seem pessimistic, Dave carries the banner in a nation where opportunities are endless in what he calls “The Greatness of America”. And through his work, you will too. 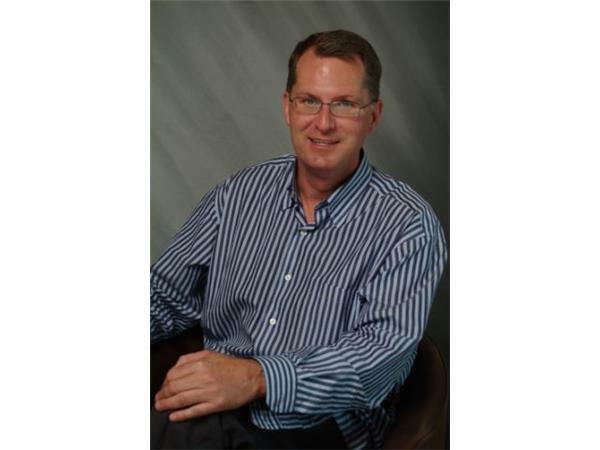 Please visit Dave’s website www.davepelzer .com to get his full bio and learn more about Dave. And his books are on Amazon.